Fire management is not just about responding to a fire. It’s about taking action to prevent fires from starting and knowing how to reduce a fire’s impact should one break out. 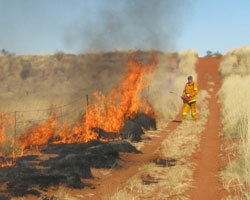 Building firebreaks is a trusted tactic that has been used by Australian farmers for generations. 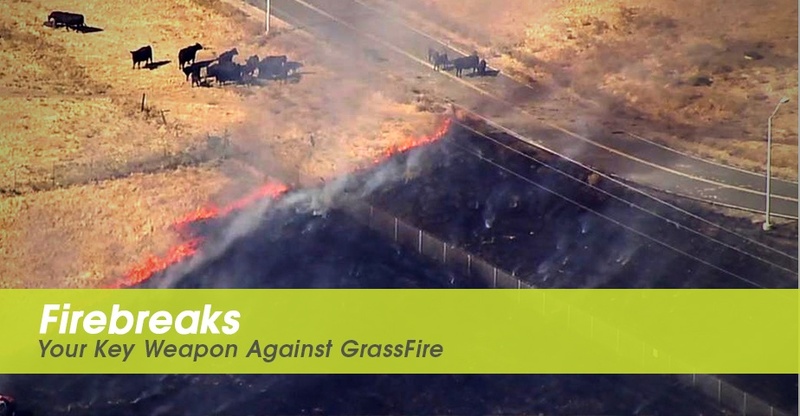 Anyone with experience knows that a firebreak cannot stop every fire. There will inevitably be a time when conditions are so severe that a fire will cross a break, by spotting or otherwise. 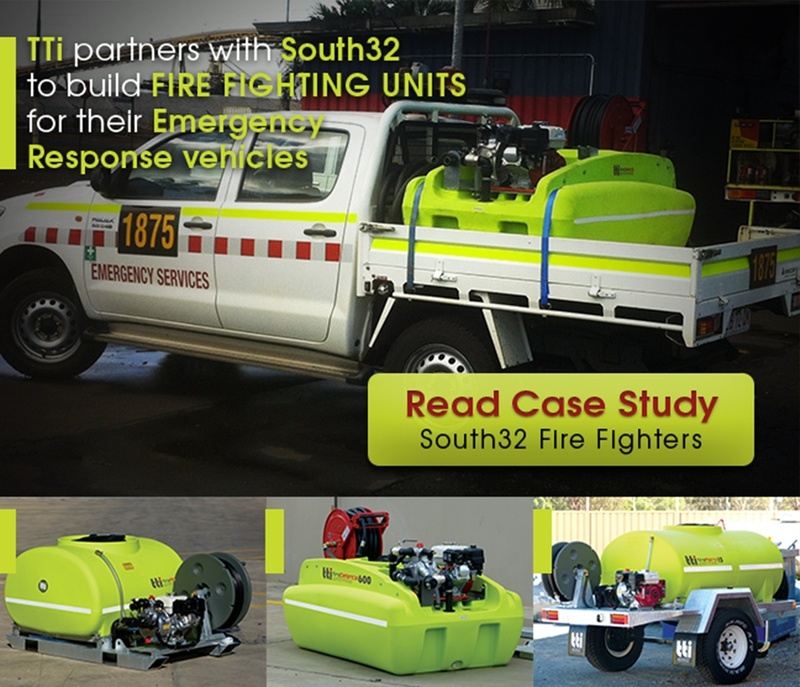 However, firebreaks are useful in providing a chance to counter attack against a blaze – a line from which to combat bush and grass fires by using private fire fighting equipment or with the help of local fire brigades. Weather conditions and fire behaviour (especially whether embers are being produced) influence the effectiveness of a fuel break on any given day, as does the width or proportion of the break. The break is close to the source of fire ignition so that the fire has not built to its maximum potential. The break is approached by the side (flank) of the fire, which has lower intensity than the front (head) of the fire. The break successfully disrupts the continuity of the fuel, thereby reducing fire intensity. Nearby trees are not producing embers. 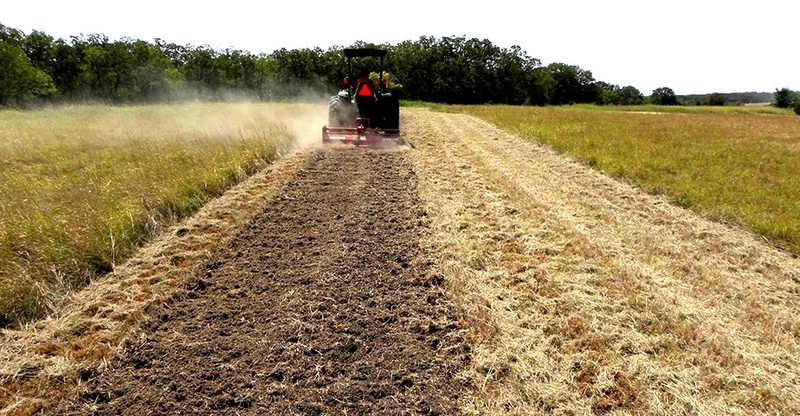 Are ploughed, graded, burnt and/or sprayed. May require a permit if native vegetation is removed. May stop a fire under low fire danger conditions without anyone actively fighting the fire. Will behave more like a slashed break if there is some fuel left sitting on the surface (fire will often move across slashed or mown breaks unless someone actively puts it out). Are the most common types of fuel breaks. 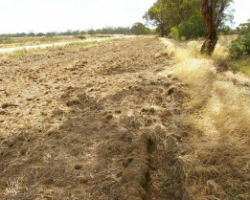 Will NOT prevent fire spread (the rate of fire spread in dry slashed grass is about the same as in dry standing grass). However, a fire in slashed grass will be easier to control or suppress as the flame height is approximately halved in slashed grass. Wider fuel breaks will stop more fires in different conditions. Fuel breaks less than three metres wide are only effective under the mildest of conditions. 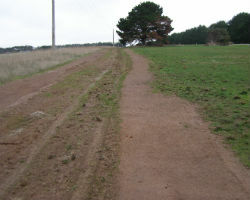 Wider fuel breaks of five metres and above may provide access for fire suppression. Can be effective if properly established. Should only be carried out with appropriate permits and by people with experience in burning operations. Should be carried out with consideration for environmental issues. 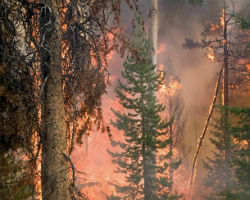 Fires that burn through the crowns of trees are intense and difficult to suppress so it is important to minimise ‘ladder fuels’ that allow fire to move upwards. Reducing bark can limit the production of embers in a fire. Vertical breaks can be made by pruning, slashing, or removing bark: Long ribbon bark can be removed by hand. Some types of bark can be burnt. Always seek specialist advice before burning or removing bark to maintain good tree health. You must obtain written consent before undertaking any roadside work other than mowing. A prior history of doing roadside fire prevention works does not constitute consent. For state roads, the relevant road authority is your point of contact. For municipal roads, it is the municipal council. If unsure, ring your local council. Safety requirements may include high visibility clothing, signage and traffic management and most roadside work is not permitted on days of Total Fire Ban. Tank Tank International does not take responsibility for how you apply or rely on the information. If you have uncertainty about the application of this information, then seek further advice.